Marble Works East Anglia Limited are Granite and Marble specialists supplying high quality kitchen worktops and bathroom surfaces to both trade and directly to the public. 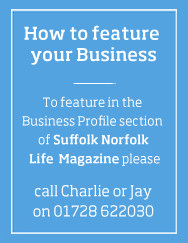 Launched in 1995 in Ipswich by the Directors John Prosser and Richard Westaway, they now employ over 15 experienced staff at their workshop and showrooms in the centre of Ipswich and are one of the longest established experts in the region. Alongside this we will be able to develop a much larger showroom area and working in conjunction with several of our customers we will be able to instal new displays and showcase new materials and directions for the future of the business. We are excited at the new ranges of man made materials being brought to market by the manufacturers of quartz materials, opening up new astonishing colours and effects with surfaces such as “Lapitec” sintered stone being able to be used externally with no detrimental effects. 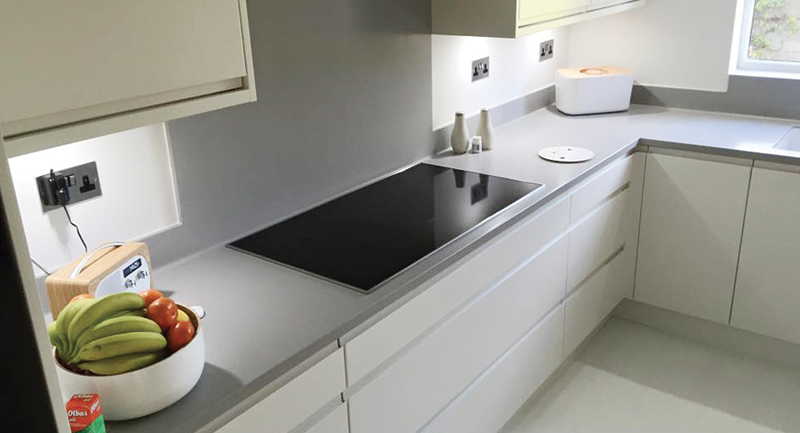 We have been fabricating Corian® and other solid surface materials for some years now but have lacked the room to show the enormous possibilties that these materials can offer. In our new showroom we will be able to build a wet room walk in shower area in Corian®, this is a growing area of the business and we have already successfully installed several shower areas to the delight of our customers. We are working with specialist bathroom contractors and so can now offer a complete service from ripping out old bathrooms to hanging the towels on the towel rail for you. Interested in installing a quality surface in your house? Unsure of how much a project may cost? Don't worry call us for an informal chat and arrange a FREE no obligation quotation with one of our friendly, trained professionals.